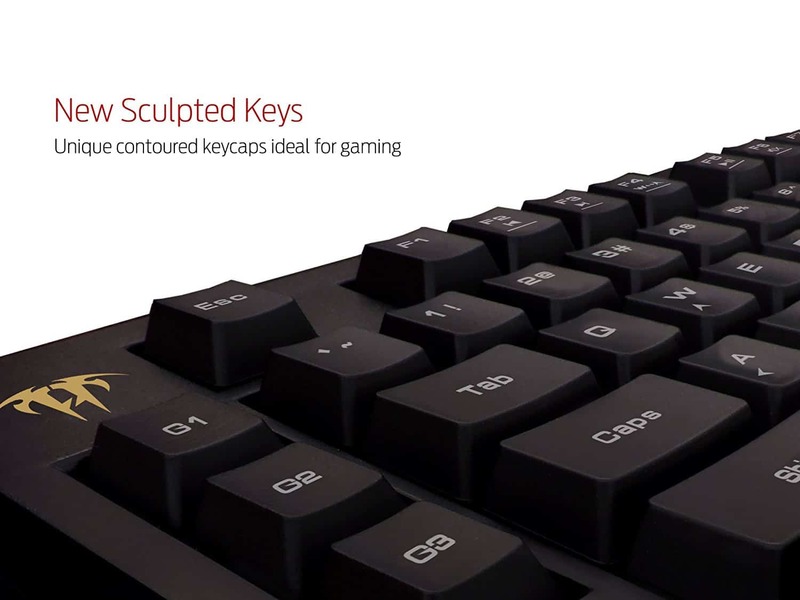 19 Key rollover and11 multimedia hotkeys can execute your commands and simultaneous keystrokes register the way you intended. 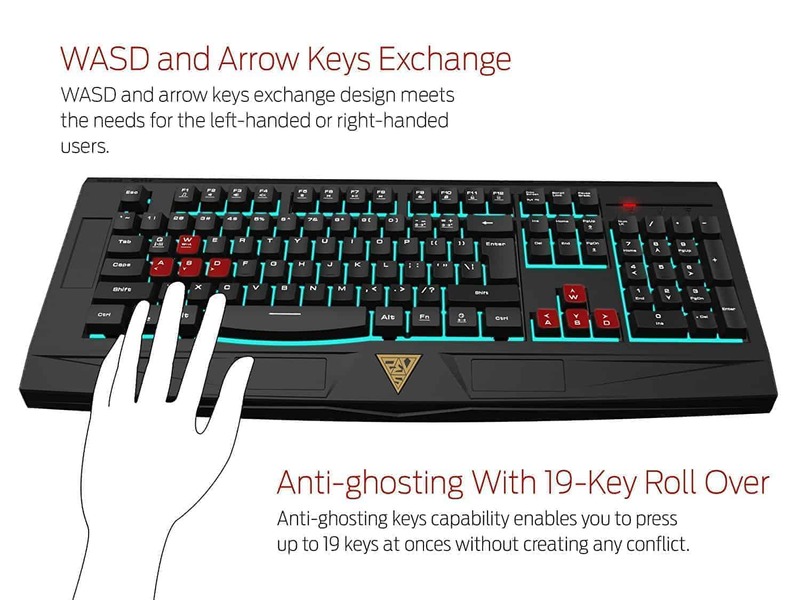 The Ares 7 Color Essential gaming keyboard features 7 color backlighting in your choice of Green /Blue /Red /Cyan /Purple /Yellow /White or Off, 3 brightness levels to match gamers needs! 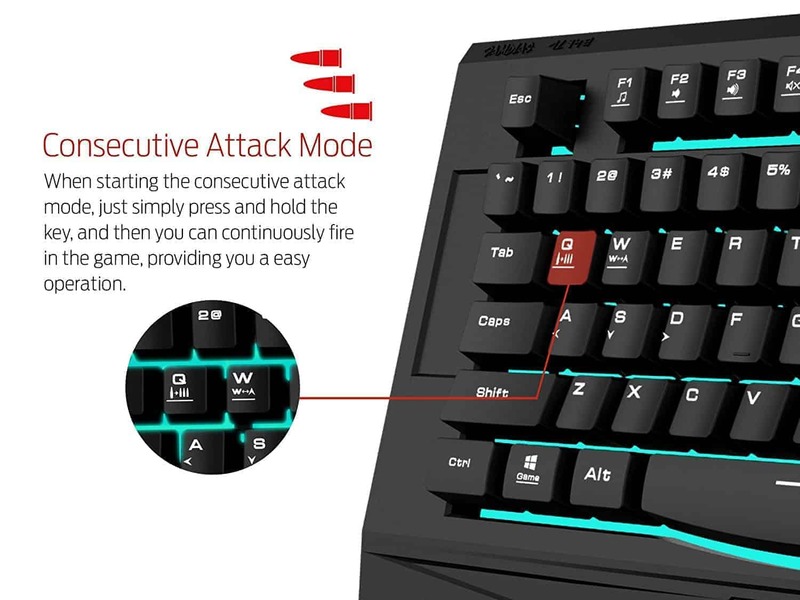 The ARES 7 Color Essential Keyboard comes with 4-Layer Structure. 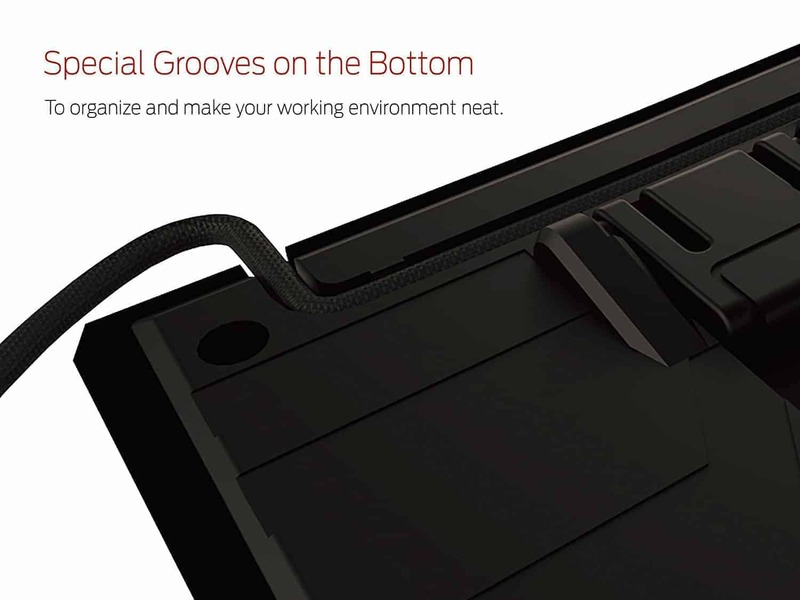 The traditional backlit membrane keyboard has only 3-layer structure. 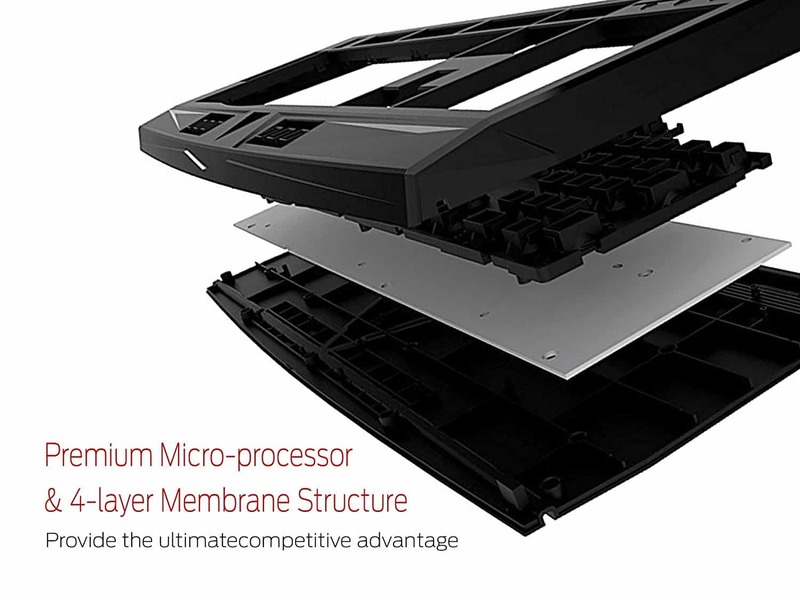 ARES adds one more layer of board to enhance the robustness. 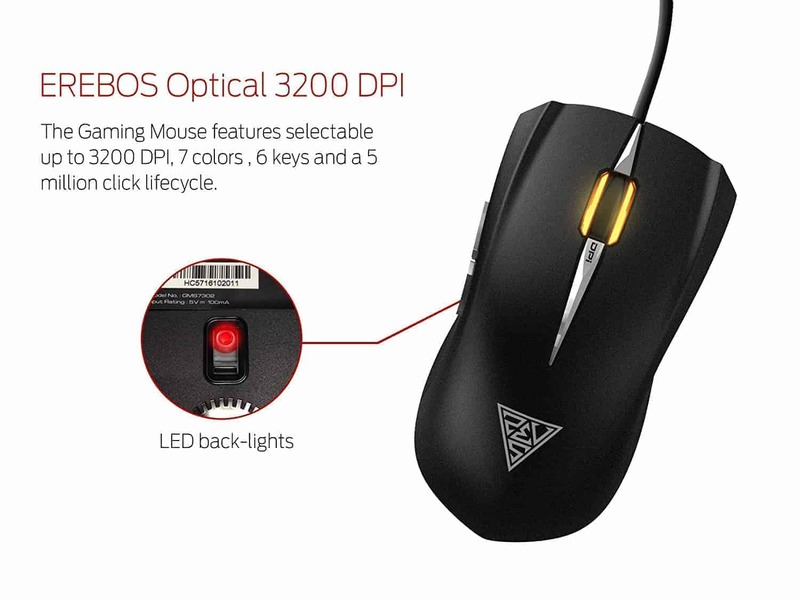 The Erebos LE Optical features a 3200 DPI optical gaming sensor with upgraded tracking and pixel perfect accuracy. 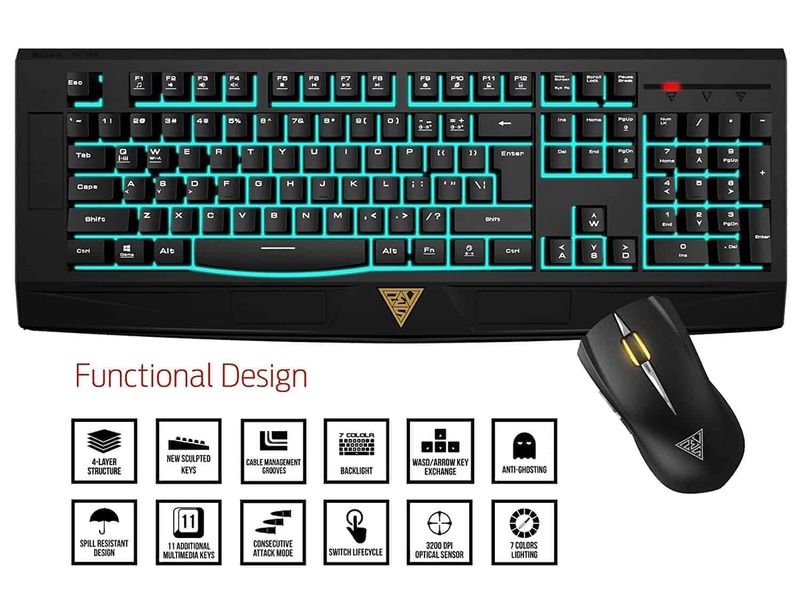 The Erebos LE Optical features 7 colors /Blue /Red /Cyan /Purple /Yellow /White, 6 keys and a 5 million click lifecycle. 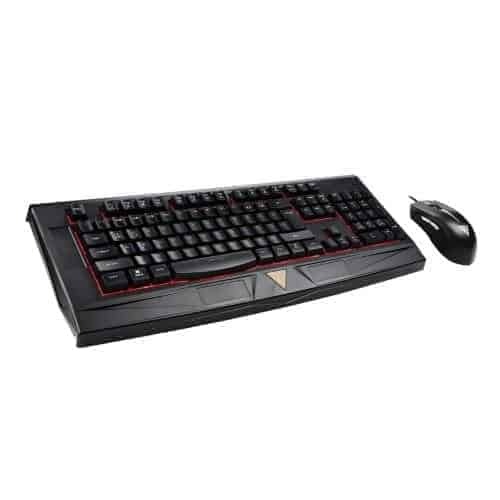 Ares 7 color Essential combo contains Ares 7 Color Essential membrane gaming keyboard and Erebos LE Optical mouse. 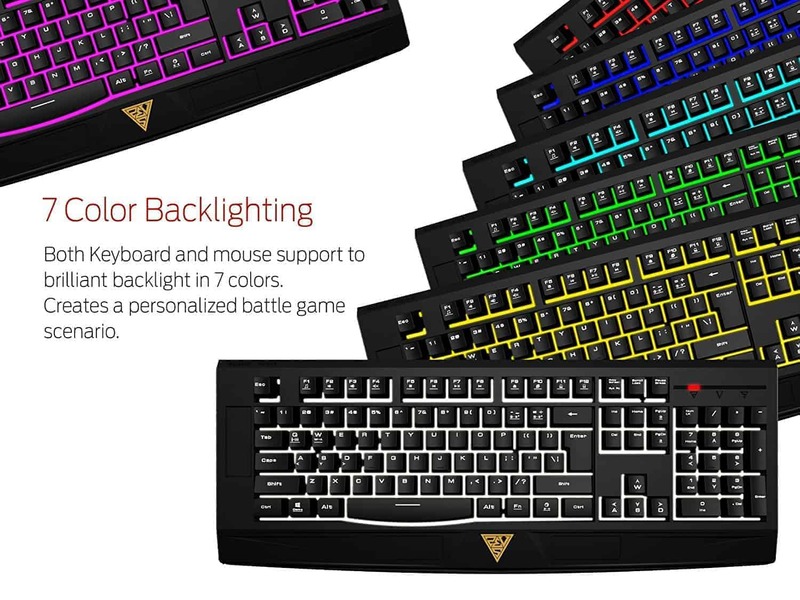 GAMDIAS 7 color keyboard and well-featured mouse brings color to your gaming life.